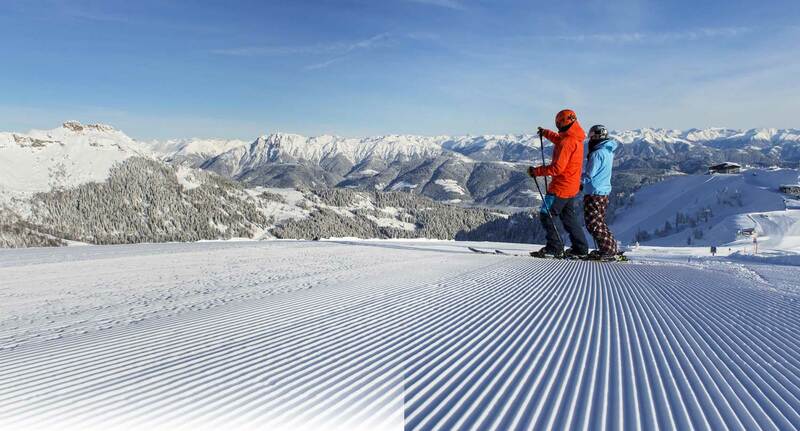 Welcome to Nassfeld – the "nice surprise" ski resort in Carinthia! 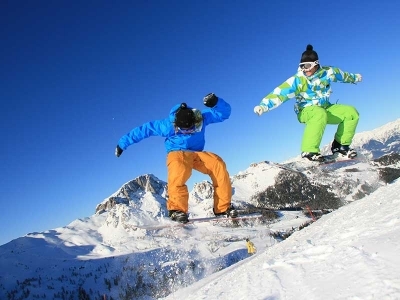 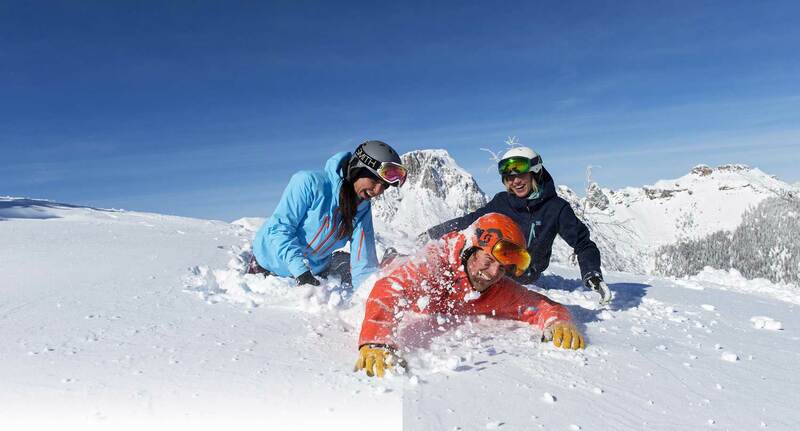 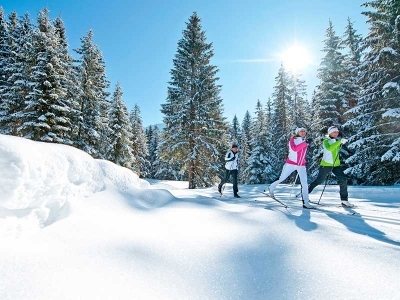 Here you will find everything a winter sports enthusiast´s heart desires... and much more. 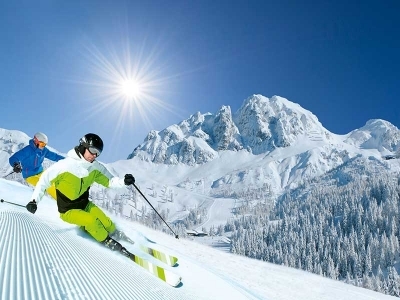 How about, for example, stopping for refreshment in Italy or the sun as your companion on the varying pistes all day? 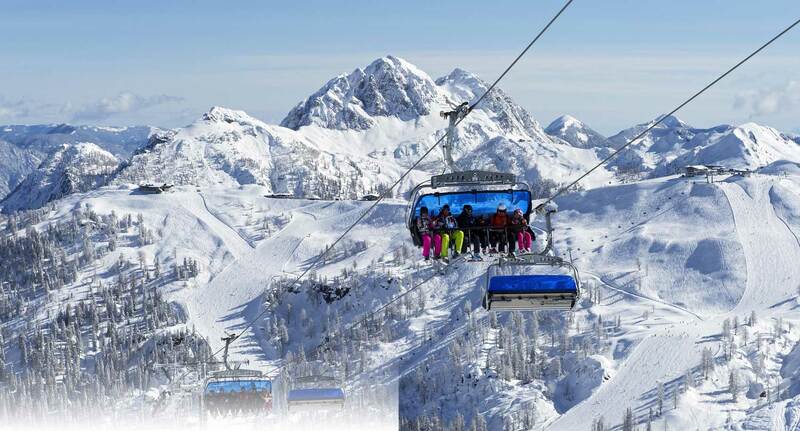 Sporty skiers and families alike enjoy unique days of skiing on 110 kilometres of pistes with 30 mountain railways & lifts at the ski resort Nassfeld – and all that with almost absolute snow-reliability! 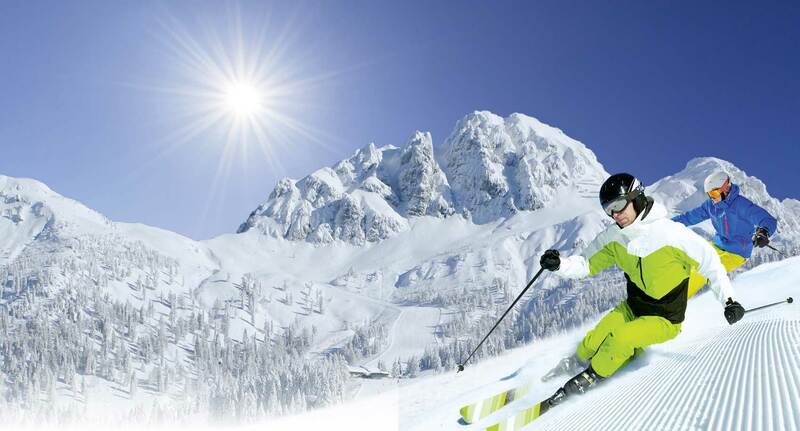 Enjoy your skiing holiday at Nassfeld with a plus on hours of sunshine and a unique mountain panorama!